Rivets snap right into the angle post uprights. Angle Beams are sold individually. Two beams required along the length of the shelf to support 5/8" board. 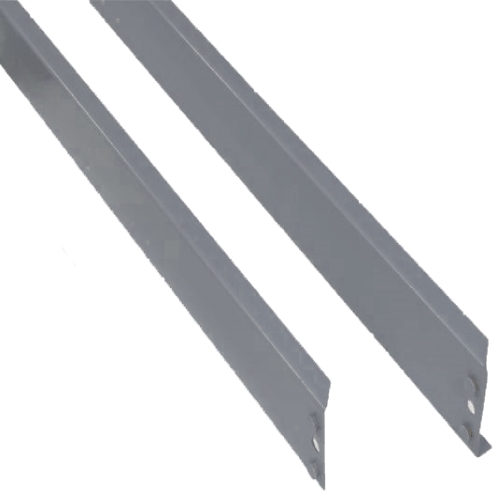 Shelves also require angle beams for depth.